Medavia Technics are honoured to be working with Olympic Air on the redelivery programme of 2 of its Q100 fleet. The aircraft have been undergoing scheduled maintenance programme with Medavia, including C-checks and painting, in preparation of their handback to the Lessor. 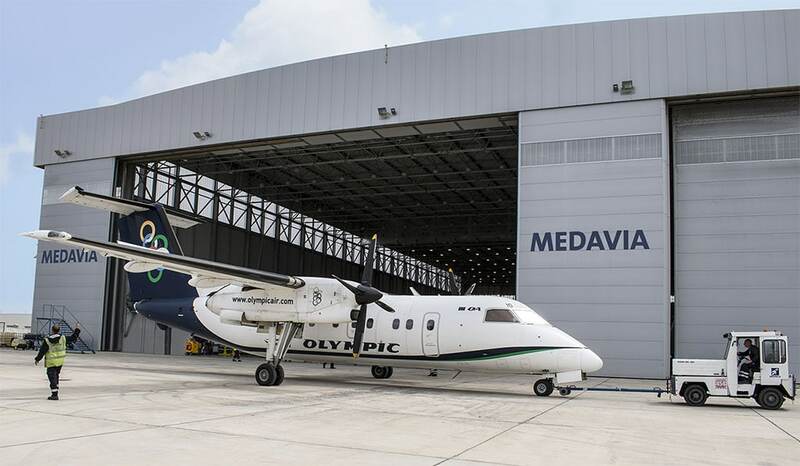 The contracting of the 2 Olympic Air aircraft is testimony to the confidence the operator has placed with Medavia Technics.